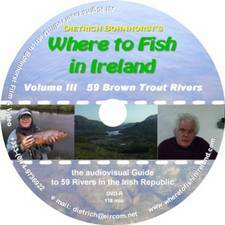 the audiovisual guide to 59 Rivers in the Irish Republic. ...the Irish Tourism Industry owes you a great debt. ...enjoyed this very much!!! Well done! 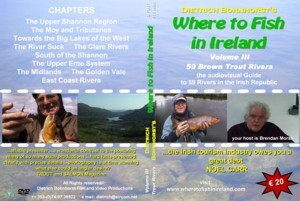 The A to Z every angler needs to know on Irish Brown Trout Rivers.